It's a debate as old as time. Which region of the U.S. has the best barbecue? Maybe you prefer the sweet and tangy sauce of Kansas City barbecue. 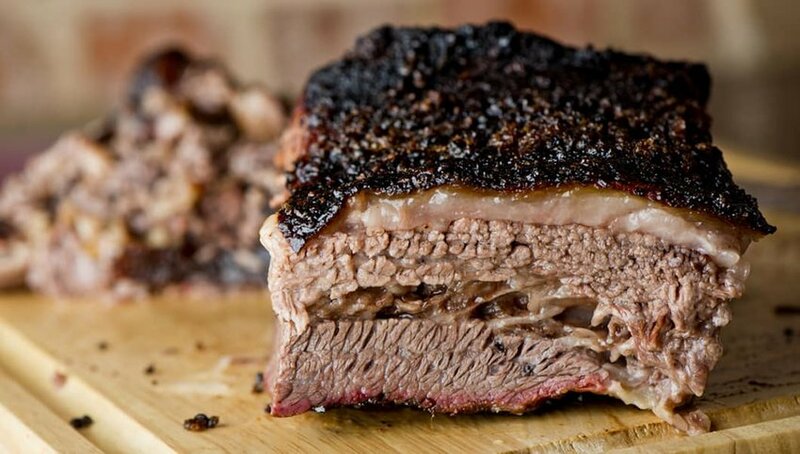 Maybe you swear the dry rub of Texas barbecue is the ultimate champion. Despite the sometimes fierce rivalry, each regional barbecue style is delicious in its own way. Here's a complete guide to five of the best-known regional barbecue styles so you can choose your side in the big barbecue face-off. They say everything is bigger in Texas, but when it comes to Texas-style barbecue, things are actually taken down a notch. 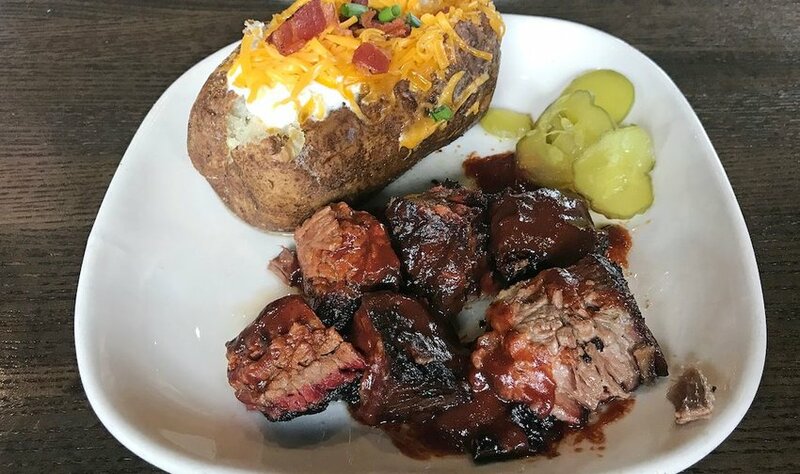 In Central Texas, barbecue is not synonymous with barbecue sauce (which they do use sometimes, usually in the form of a tomato- or vinegar-based sauce applied with a mop). 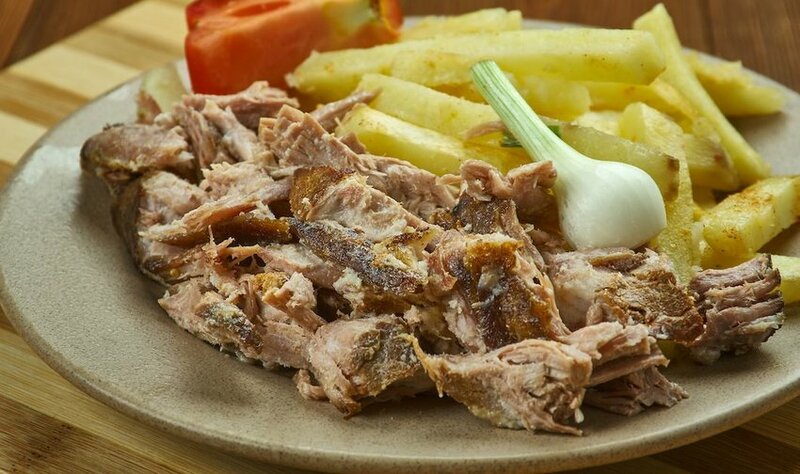 Barbecue is a style of cooking, with beef brisket the most preferred meat. A simple salt and pepper rub is applied to the brisket, which is then smoked for hours (usually more than 12) until it is so tender it melts in your mouth. Texas barbecue is one of the most affordable barbecue styles, which is a large part of why it is so popular. 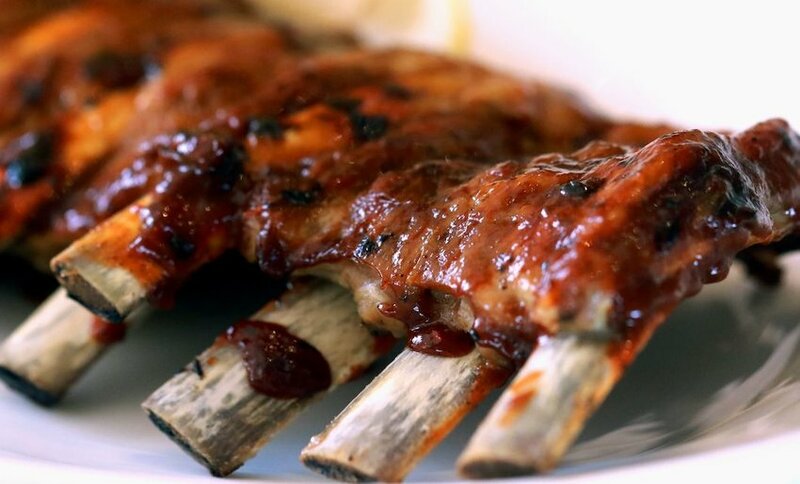 Don't expect a cup of sticky-sweet sauce on the side though, as such a move is seen as an insult to most barbecue grill masters. For a taste of Central Texas Barbecue, you can check out a restaurant with the same name in Pearland, Texas. Eastern North Carolina barbecue revolves around pork instead of beef. Pork shoulder, pork ribs and even entire hogs are cooked or smoked for several hours over an oak wood fire. Before that long cooking process begins, however, a sweet and spicy rub is applied, though not much else. Tomato-based sauces, ketchup and sticky-sweet sauces are no-nos. Occasionally a light vinegar-based sauce is used, which often includes black pepper, cayenne pepper, salt and water. This simple sauce is usually applied as the meat cooks, making it extra flavorful by the time it is done. Then, when it is done cooking, the meat is pulled from the bone and chopped into small pieces. 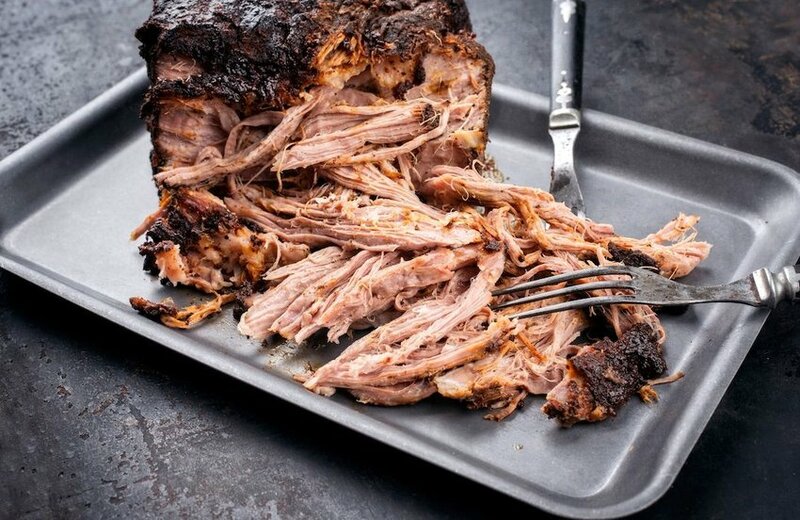 In most restaurants in North Carolina, the most popular way to enjoy this style of barbecue is in a pulled pork sandwich. You can try your hand at making your own with this recipe from the Food Network. The barbecue in Memphis, Tennessee, is so popular and beloved that the city hosts an annual competition every May to see who can make the best. Again, pork is king here. Memphis barbecue is unique in that it is sweeter than the barbecue in other regions. While those regions focus more on spice and simplicity, Memphis pit masters use a sweet, sugary rub that can contain around forty different herbs and spices. Memphis also embraces tomato-based sauces, giving its barbecue an entirely different flavor than the ones mentioned above. If you'd like to learn more about what makes Memphis-style barbecue one of the most popular in the United States, you can check out this page from the Memphis travel website. Kansas City was originally a meat-packing district, so its barbecue is more meat "inclusive" than other regions. Any type of meat can be barbecued in the Kansas City style, even dried, leftover pieces of brisket. It is perhaps this inclusivity that has made Kansas City barbecue one of the most popular styles in the United States—and the world. When one thinks of barbecue sauce, they are most likely thinking of the official Kansas City barbecue sauce: a thick, tomato-based sauce that includes molasses and brown sugar. This sauce is usually applied to meat that has been rubbed with a sweet, spicy rub and cooked slowly over hickory wood to bring out even more flavor. Kansas City is so involved in barbecue culture that it is also home to the world's biggest barbecue competition: the American Royal. To find out more about this competition, you can check out its website. Like North Carolinians, people from South Carolina love their barbecue. They also tend to choose pork over other meat. The difference lies in something that may sound surprising to some: mustard. German immigrants brought this golden style of barbecue to the States, and the flavor is achieved by rubbing dry, yellow mustard into the meat before cooking, along with other savory spices. When it comes to the sauce, the intense mustard is thinned out with apple cider vinegar and combined with brown sugar for a flavor that is comparable to the Kansas City barbecue that the world knows and loves. This sauce is usually applied when the meat hits the plate. To find out more, you can check out the BBQ Hub's website for a more in-depth description of the variations within the region.